TRY IT TODAY. DELIVERY, DINE-IN, or CARRY OUT. 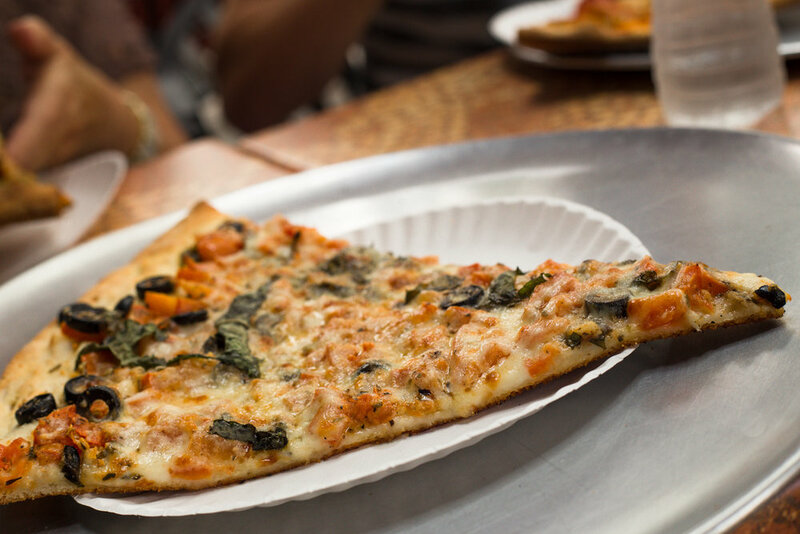 New York style pizza made by the slice or pie! wings, CalzoneS, Strombolis AND MORE. we offer delivery, Dine in and CARRY out. 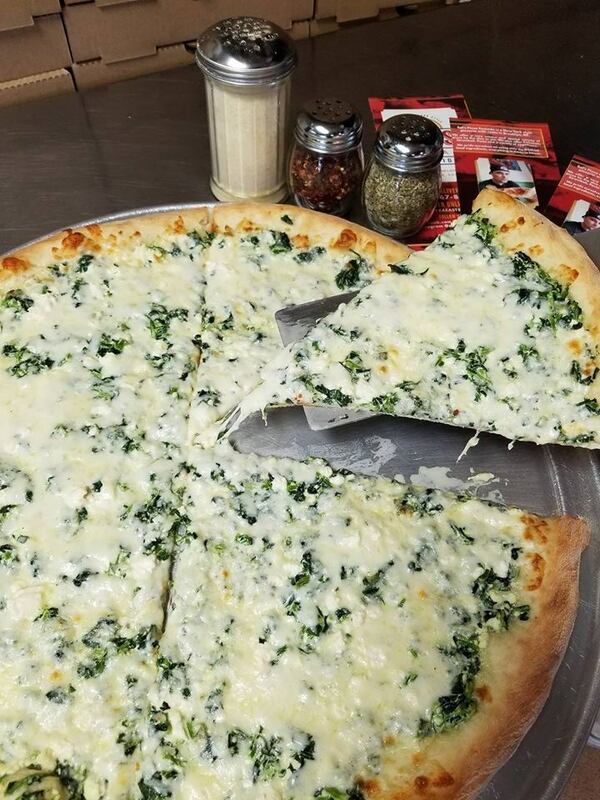 STOP IN OR PLACE AN ORDER TODAY! 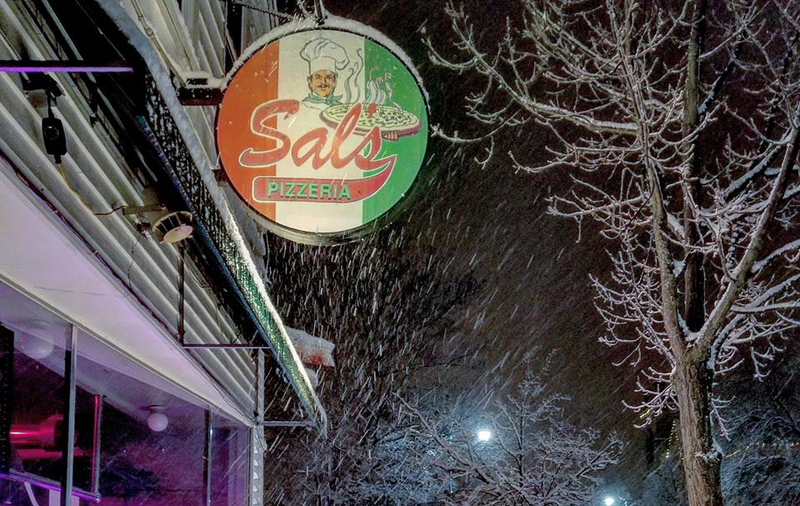 Sal's Pizza Cedarburg is a New York style pizzeria with roots in Brooklyn, NY. 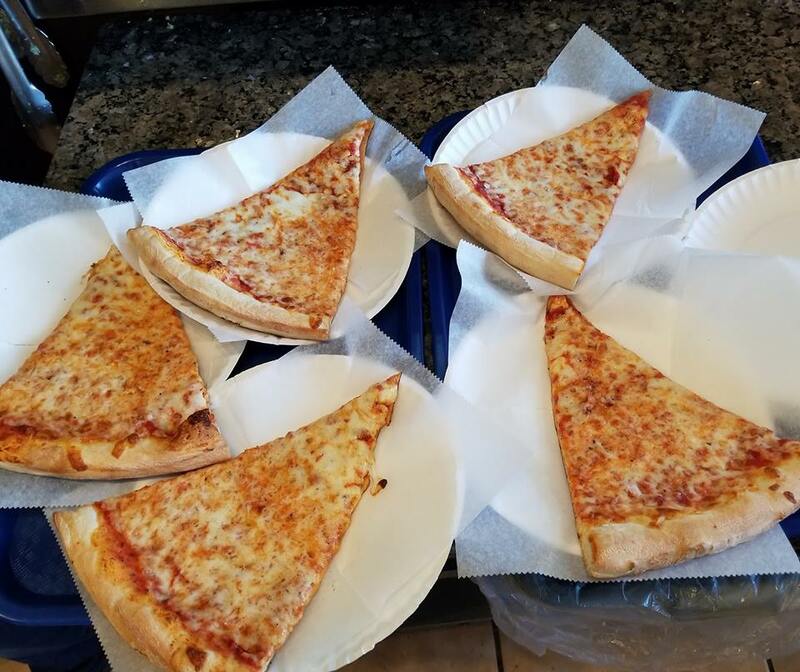 We offer a very unique and special variety of pizza by the slice or pie, we also offer Calzones, Stromboli and a variety of appetizers. 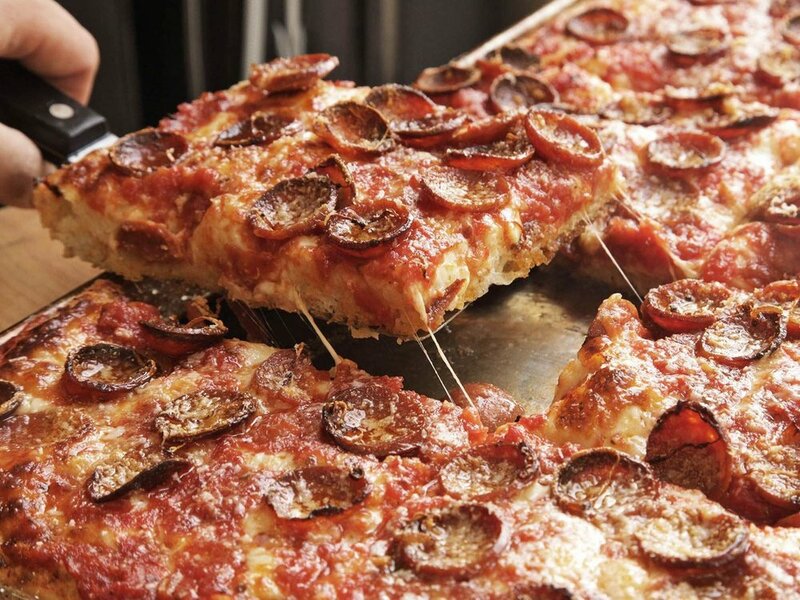 We pride ourselves on using only the freshest local ingredients, everything is made right here in house. 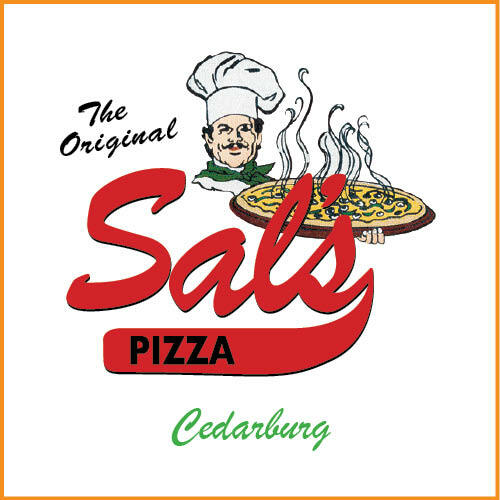 Sal's Pizza Cedarburg can help with your next event! Get delicious food at great prices, delivered or picked up. We can cater to large parties or small meetings. Please contact us for more information.